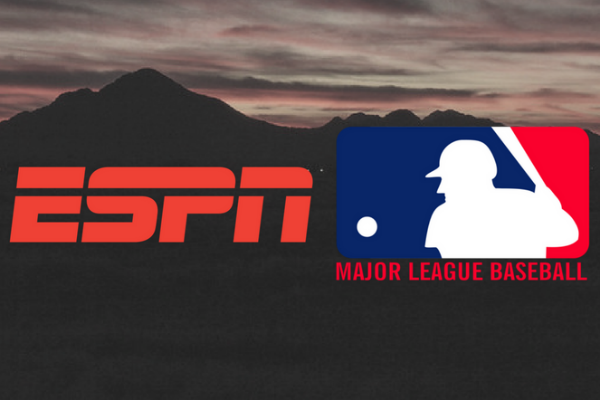 Joining ESPN and MLB with gold-level sponsorships are Comcast NBCUniversal, Fox Sports, the National Basketball Association and the National Football League. AWSM’s summer conference is scheduled for June 21-24 at the Hyatt Regency Scottsdale in Arizona. This year, the organization also is holding monthly regional events ranging from networking in Houston to workshops/panels in Los Angeles and Denver to single-speaker events in Charlotte and Hartford, Conn. Upcoming events will take place in Atlanta (July), Miami (August) and Portland, Ore. (September). The Knight Foundation is a silver-level sponsor while Arizona State’s Cronkite school, Associated Press, College Football Playoff and Major League Soccer are bronze-level sponsors. Patrons include The Athletic, Galvanize, Global Sport Institute, Houston Chronicle, MTM Recognition and the New York Times. AWSM’s 2019 conference is scheduled for June 13-16 at the Tampa Marriott Waterside in Florida. For information about corporate sponsorships – contact VP/fundraising Iliana Limón Romero. Limited space, advance signup required, details coming in June. Advance signup required at the registration desk. List of employers available to discuss opportunities will be available at the registration desk. Professional headshots available – limited space, advance signup required, details coming in June.